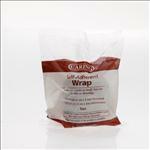 Caring Non-Sterile Latex Self-Adherent Wrap; MUST CALL TO ORDER . � Secondary dressing that functions like a tape to retain dressings without tension around digits or limbs. � Can be applied to provide light compression if desired. � Pain free removal that will not damage fragile skin. � Comfortable, porous and lightweight construction encourages patient compliance. 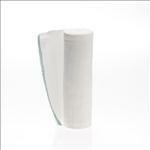 � Ideal for wrapping splints, gauze pads and dressings securement, compression wrap post blood draw, IV securement. 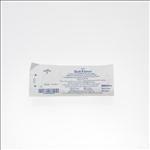 � Each bandage is individually wrapped.